Vancouver, BC is a beautiful, safe, and friendly city surrounded by the Pacific Ocean and coastal mountains. It is a city worth visiting. Residents and visitors of Portland, Oregon can travel to Vancouver by car, train, or airplane. Riding the train is an economical way to reach Vancouver and hands over the driving responsibility to someone else. The only downside is that it does take a long time—about eight hours. However, passengers can use this time to do work, surf the internet with the free Wi-Fi, read, socialize, listen to music, or enjoy the passing scenery. The train travels along the water for the majority of the way. 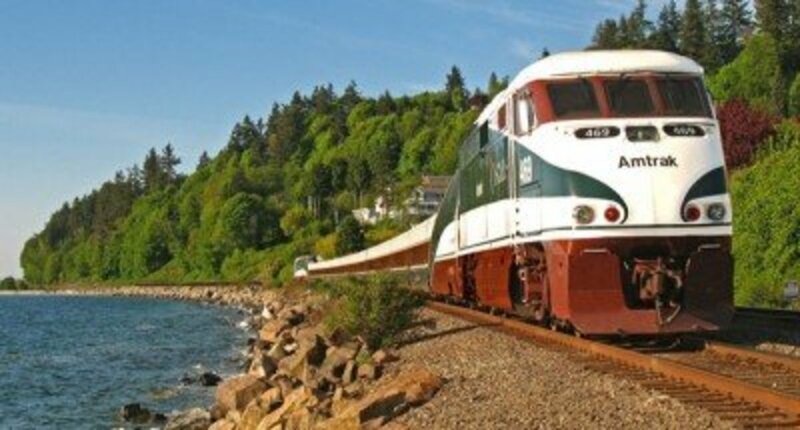 This article contains information about the Amtrak Cascades trains and describes the experience of taking the train from Portland to Vancouver and back again. Amtrak Cascades trains are sleek and have a European style. They are made by Spanish train manufacturer Talgo. A typical Amtrak Cascades train can hold 250 passengers and usually consists of 13 train cars, including one baggage car, two business class cars, seven standard coaches, one bistro car, one lounge car, and one service car that provides onboard electricity for the other cars. Close to the middle of the train are four, wheelchair-accessible cars: one business class car, one standard coach, the bistro, and lounge cars. The train cars have several useful features. Carry-on baggage can be stowed in overhead compartments or placed on luggage racks found at the end of the cars. The train cars have wide, reclining seats, and outlets at the seats for laptops. Restrooms are located between each car except the bistro and lounge cars. Most of the cars have an overhead monitor that displays the progress of the train’s journey, and the time required to reach the next stop. Tickets for the train can be purchased online (Amtrak.com), by phone (1-800-872-7245), or in person at the station. 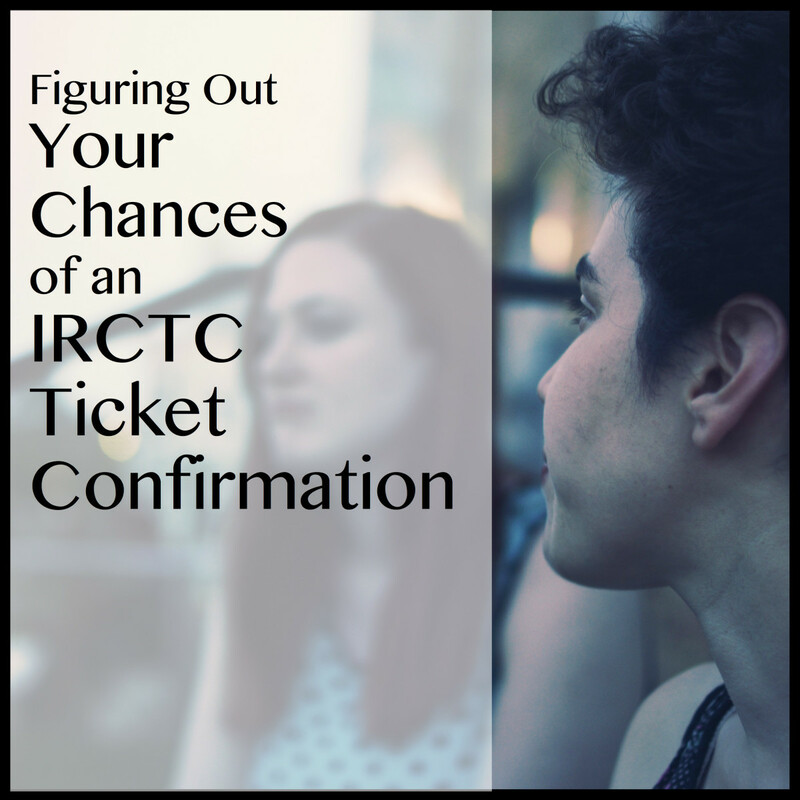 Reservations for train tickets can be made up to eleven months in advance of the travel date. To get the lowest fare, reserve tickets well in advance because ticket prices will rise when trains fill up and the departure date nears. 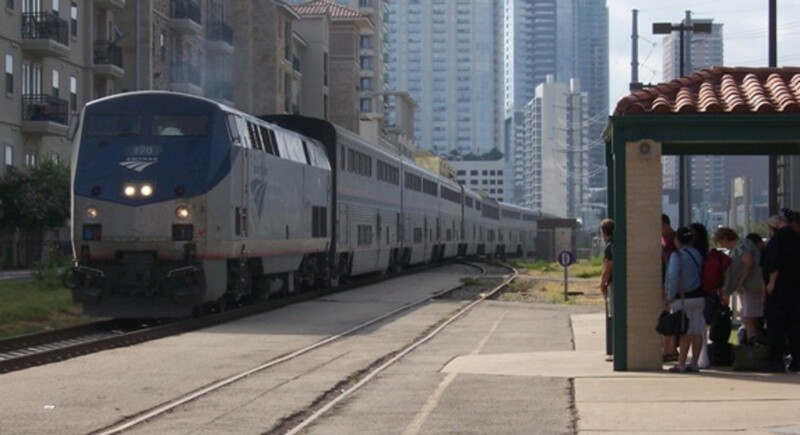 Additionally, consider booking a train during midweek or a morning train for lower fares. Popular times are Friday and Sunday evenings, and holidays. These times tend to have higher fares. There are also discounts for seniors, children, AAA members, military personnel, and students to name a few. Amtrak will send an email confirmation to those who reserve their tickets online. 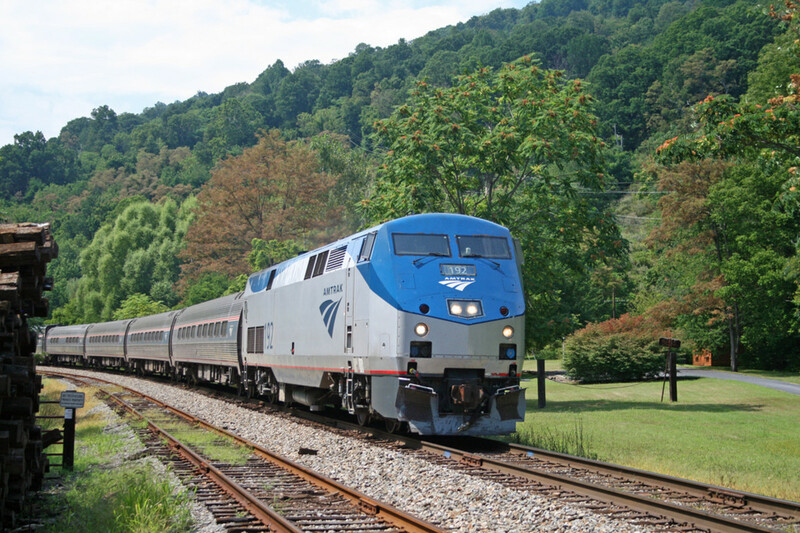 Print the reservation confirmation, either from the email or the Amtrak booking website. It has a barcode that works with a Quik-Trak ticketing kiosk, allowing passengers to print out their tickets. At the station, scan the barcode under the Quik-Trak scanner, verify the itinerary, and then touch “Print Tickets”. Sign tickets before presenting it to the Amtrak conductor. There are four trains that travel to Seattle, WA daily, but only one of these trains goes all the way to Vancouver. This train departs from Portland at 2:50pm. The three other trains go to Seattle first, and then passengers have to transfer to a bus that takes them to Vancouver. The times for these other trains are 8:30 am, 12:15 pm, and 4:20 pm. Try to be at the station 30-60 minutes before the train departs. The conductor will assign a seat and car number to each passenger before they can board the train. To find the car number, use label, located on the outside, near the door of each train car, that identifies the car and the train number. Passengers who prefer to arrive in Vancouver at the earliest time can choose the 8:30 am departure. This train goes to Seattle with stops in Vancouver, WA, Kelso, Centralia, Olympia, Tacoma, and Tukwila. The train arrives in Seattle three and half hours later at 12:00pm. Passengers will have to wait until 1:45 pm at the station to board the bus to Vancouver. This bus is operated by Cantrail. On the bus, passengers are given a Canadian Customs Declaration Card, which they have to fill out prior to reaching the border. Passengers will have to go through Canadian Customs at the border in Blaine, WA. Going through Customs is usually pretty quick (20-30min). The bus only makes two stops prior to Vancouver: one in Surrey, and one in Richmond, BC. Note: Passengers taking the train that travels all the way to Vancouver, without transferring, will go through Canadian Customs in Vancouver at the station. If passengers get hungry, they can stop by the bistro car, which is located between cars two and three. The bistro offers sandwiches, salads, and snacks as well as different beverages including alcohol. One item on the menu was the Asian chicken salad, which wasn't bad. Passengers can eat in the bistro car, which has limited seating, or in thelLounge car, where there are more tables. 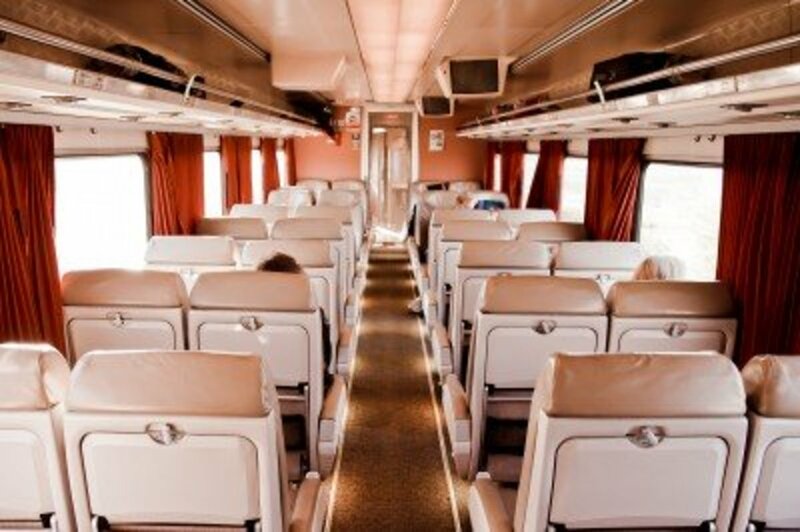 The lounge car is usually for eating, but passengers can do work, read, or play games here. To get back to Portland from Vancouver, there are several options to choose from. There are three daily buses that take passengers from Vancouver to Seattle, where they can transfer onto a train that will take them to Portland. The times for these buses are 5:30 am, 9:00 am, and 11:30 am. There is one train daily at 6:40 am that will go all the way to Portland from Vancouver, without a transfer. Taking the 5:30 am bus/train combination will get travelers to Portland at the earliest time. However, the 6:40 am train is more relaxing as travelers don’t have to worry about transferring, and it will take travelers to Portland just an hour later than the 5:30 am option. Try to arrive at the station 60 minutes before the train departs to allow enough time to clear US Customs. 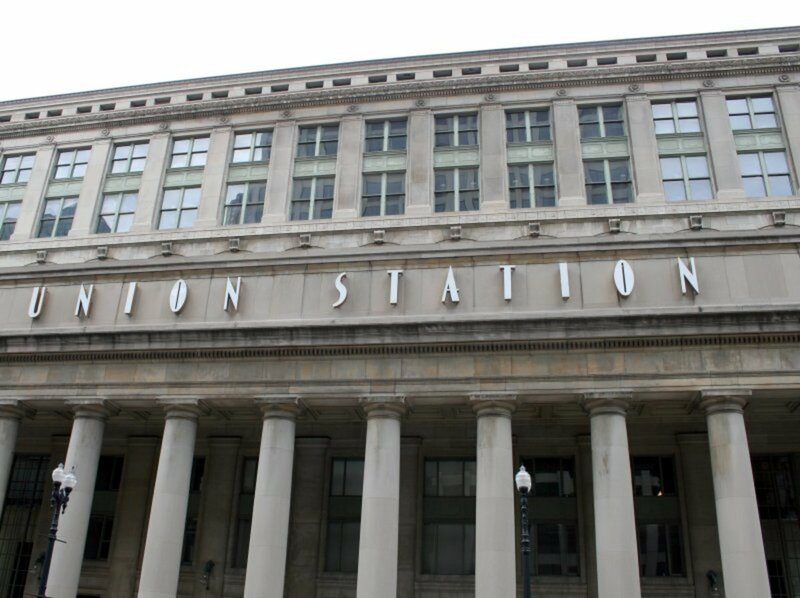 Passengers will need to complete a US Customs Form when they get to the station. The conductor will assign each passenger a seat and car number. Passengers then have to go through US customs, which does not take too long. After being cleared by US Customs, passengers can board the train. At the border, US Customs officers will board the train and check passengers’ passports and collect the US Customs Form. This usually takes 10 minutes. The entire journey from Vancouver to Portland takes about 8 hours. The train will make stops in the following cities on route to Portland: Bellingham, Mount Vernon, Stanwood, Everett, Edmonds, Seattle, Tukwila, Tacoma, Olympia, Centralia, Kelso, and Vancouver, WA. For a snack, try the apple danish available in the bistro car. It’s quite good. 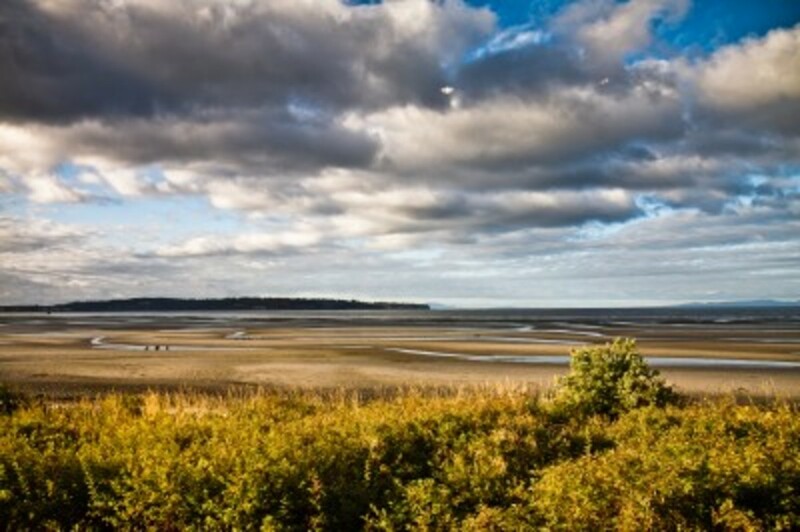 The train ride from Portland to Vancouver, and then back again, is comfortable, relaxing, and the views of the sea are magnificent. 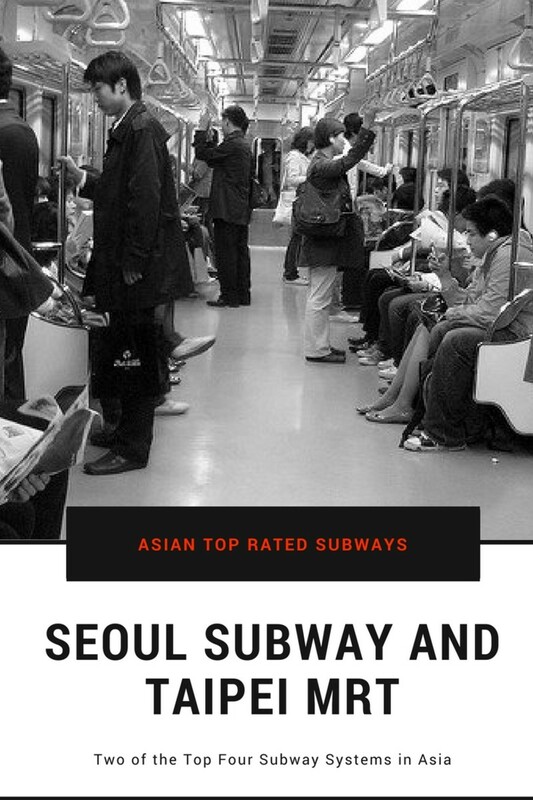 Although the train does take a long time, passengers can use this time in a productive manner. Overall, taking the Amtrak Cascades train is a good way of traveling to Vancouver for business or pleasure. Will there be Canadian Customs at the Portland Station when riding Amtrak (From Portland to Vancouver)? No. You will go through Canadian Customs when you arrive in Canada. Can packaged smoked salmon be brought back and forth across the Canadian and U.S. border? How much does the trip to Vancouver from Portland cost on the Amtrack? 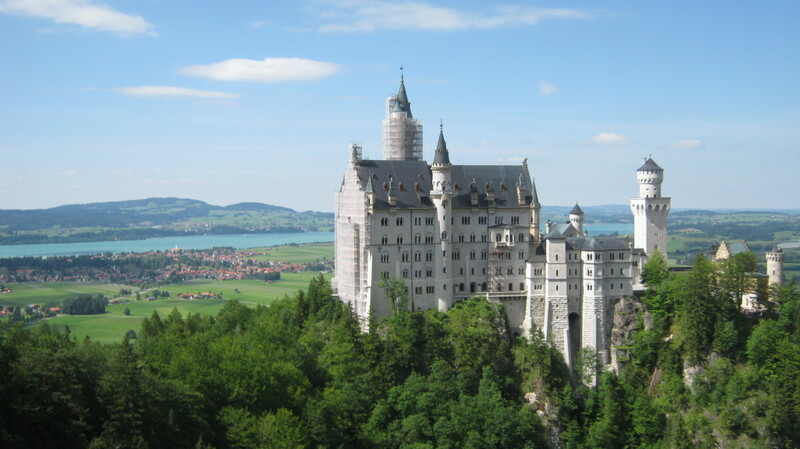 I can't remember how much it cost when I went on the trip, which was almost six years ago. I checked on the Amtrak website today, and the trip from Portland to Vancouver, BC is about $95 (Value Level) and $84 (Value) for the return trip. So the total is about $180. Does the thru train to and from Vancouver, BC stop in Vancouver, WA to board? It does! It goes from Portland, OR to Vancouver, WA then towards Vancouver, BC. So you should be able to board in Vancouver, WA. It was a really nice ride! This looks like it would be great for a relaxing trip on the weekend or on vacation. Beautiful scenery too. Voted you up and interesting!